CHARLOTTETOWN, PE – PEI Brewing Company has announced the addition of a new beer to the Gahan brand line-up. Combining quality malt and hops with PEI Honey, this Honey Brown Ale possesses a rich copper colour with flavours reminiscent of honey on toast. 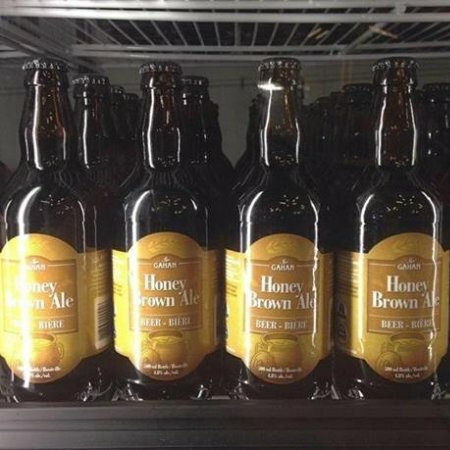 Gahan Honey Brown is available now at the PEI Brewing retail store in Charlottetown, with additional distribution details TBC.